Improving the Los Angeles Community Together! Since 1926, the Junior League of Los Angeles has had a tradition of improving the Los Angeles community through training, programming, and advocacy, focusing on women and children, health and education. This commitment to our community could not be complete without financial support through various fundraising activities. We invite the community and our membership to support the mission of Junior League of Los Angeles. 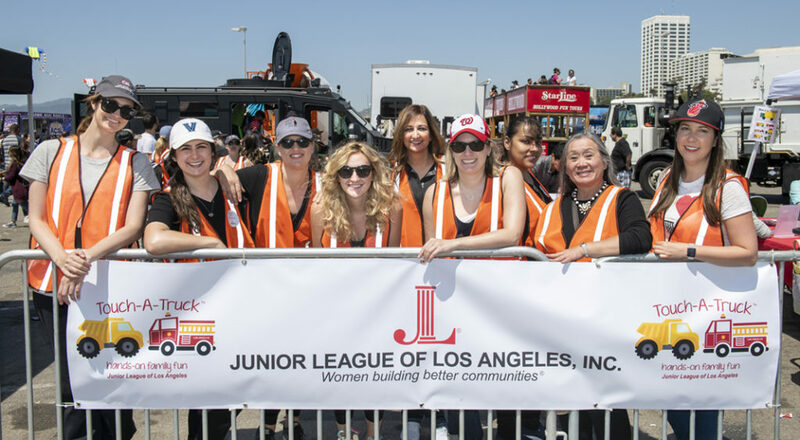 The Junior League of Los Angeles (JLLA) is a 501(c)3 nonprofit organization of more than 1,100 women committed to promoting voluntarism, developing the potential of women and improving the community through the effective action and leadership of trained volunteers. Its purpose is exclusively educational and charitable. The Junior League sponsors, develops, manages and supports projects with community partners in areas where needs are unmet and existing resources are minimal. 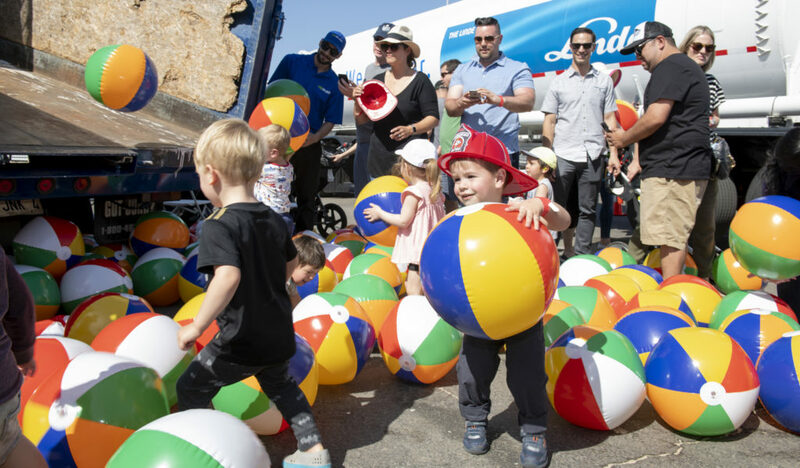 With its 87 year heritage of service in Los Angeles, JLLA contributes over 60,000 volunteer hours per year.